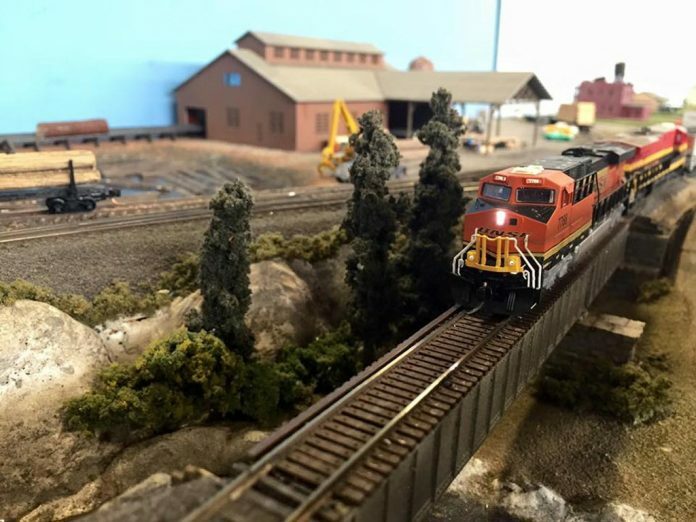 Model railroading gets hobbyists’ engines running. On the first Saturday of each month, the Green Country Model Railroaders’ Association meets at its club on Charles Page Boulevard in Tulsa to greet model railroad enthusiasts, educate visitors and run sophisticated model trains on the group’s multi-level layout, a complex construction of various tracks and scenery. Randall Smith, secretary for the association, has had a fascination with model trains since before he can remember. 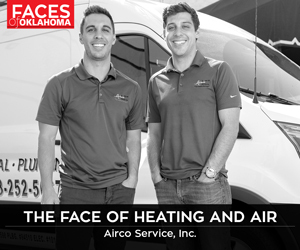 Green Country association board member Al Clark and Bruce Alcock, president of the OK N-Rail club in Oklahoma City, also link their passions for the hobby with nostalgic childhood memories. Clark remembers the exact year (1953) when his father built an American Flyer, which he “couldn’t touch until high school,” he says. Alcock recalls at age 4 becoming intrigued with his father’s layout. For many hobbyists, the intricate nature and diversity of talents needed for model railroading are alluring. Both clubs often travel with modular layouts to introduce the public to the joys and intricacies of model railroading. In addition, Green Country members work with Operation Lifesaver to teach train and railroad safety, particularly to younger generations unfamiliar with rail as a mode of transportation. Model railroading also provides an opportunity to connect with others, be they strangers with similar interests in the hobby or your own family. Both clubs welcome new members and visitors. For more information, visit oknrail.org and gcmra.org.